Colour Republic are Brighton based builders, restoration and refurbishment specialists, synonymous with beautifully crafted interiors. Our past projects reflecting the wealth of experience in creating luxurious homes for private clients and residential developers. 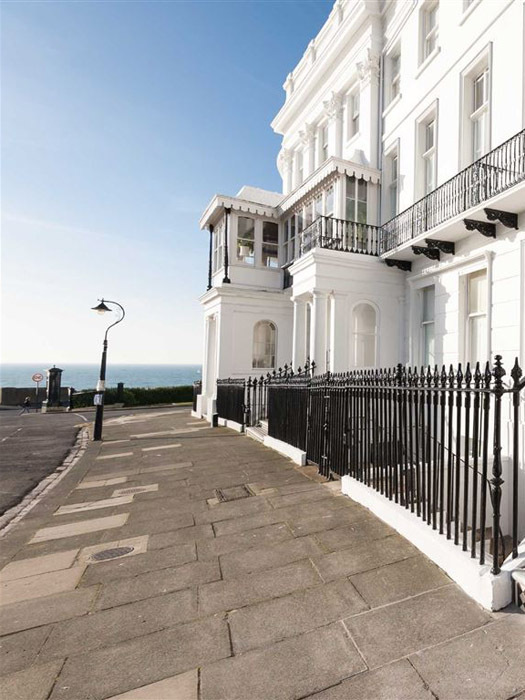 Undertaking works from restoration of glorious Regency Brighton homes to the design of modern architectural spaces. Professional firm of planners, designers and tradesmen specialising in a wide range of residential property refurbishment & building projects in Brighton & Hove and the surrounding Sussex and South East area. Colour Republic are property construction, restoration and refurbishment specialists based in Brighton & Hove. We have been renovating homes and commercial property’s in the South East for homeowners and developers for the best part of 20 years. We thrive on the more challenging and unusual projects and deliver where others may suggest your vision is unrealistic or impossible. Over the years we have established trade links with some of the best suppliers and exclusive brands throughout Europe in order to offer our clients truly bespoke interiors. We deal with some of the largest luxury brands right through to boutique artisans to ensure your home is as unique and individual as you. Colour Republic offers a one-stop property building service. From design to completion with a highly skilled team of designers, tradesmen and expert contractors to produce homes of exceptional quality.